SINUS ALPHA possesses a softer sponge and develops especially during a passive game its strengths, because it provides even better control. It is not as fast as its harder twin, however it transmits during fast topspins and blocking balls unequalled precision. Balls played with this rubber have a longer and evenly curved trajectory, putting even more pressure on the opponent. 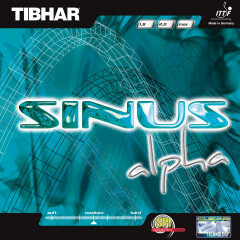 TIBHAR SINUS ALPHA is the ideal rubber for players looking for unlimited dependability, in addition to acceleration. 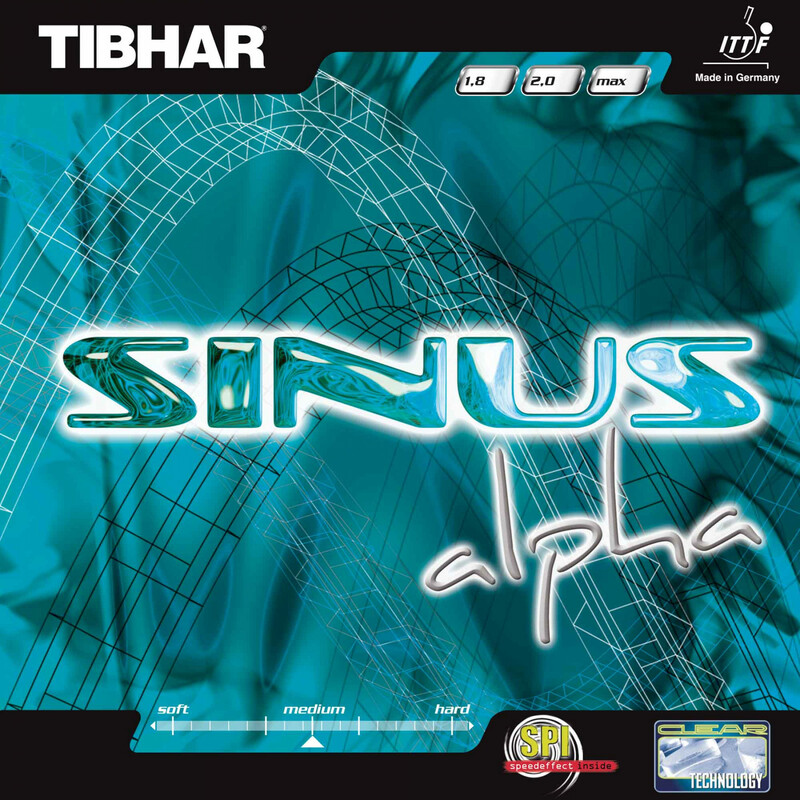 Tibhar Rubber Sinus alpha is beeing added to cart.